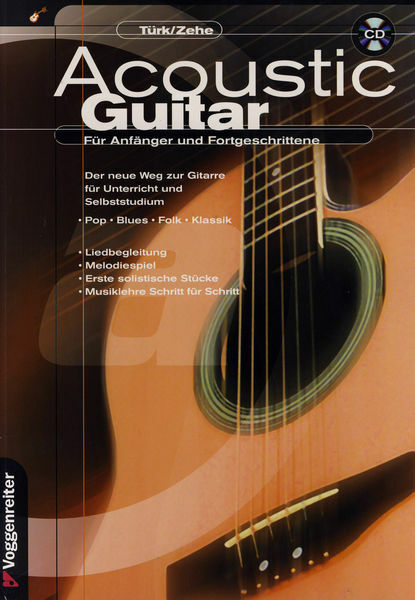 Acoustic Guitars TextbookA guitar textbook that keeps all the musical worlds open to the student from the beginning and does not lead in any single direction at an early stage. 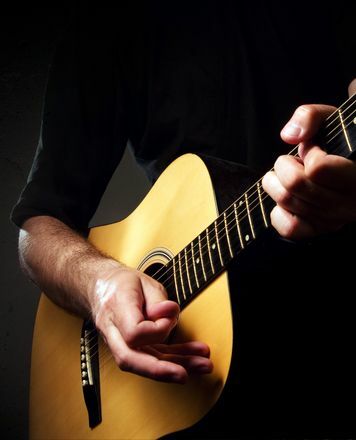 A guitar textbook that provides the beginner and pupil with examples of popular music teaching material as well as access to classical and more "serious" music, through carefully selected examples. Lessons about song accompaniment, melodic playing, first soloist pieces and a simple and comprehensible introduction to notes and music theory are included in this textbook. 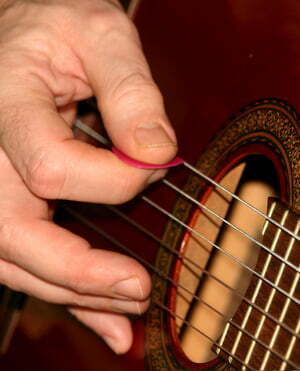 The mediated playing technique helps later in every style. For beginners and advanced players! The best value for money guitar I ever had. ID: 180817 © 1996–2019 Thomann GmbH Thomann loves you, because you rock!